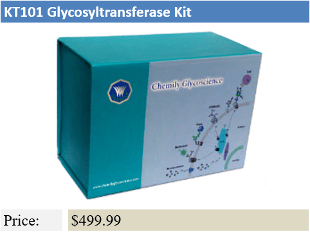 Glycosyltransferases are a family of enzymes which catalyze the transfer of sugar groups to form glycans and glycoconjugates. 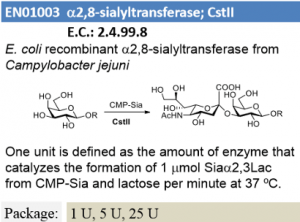 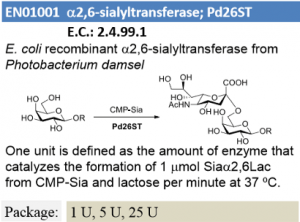 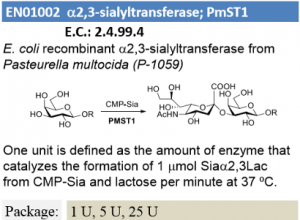 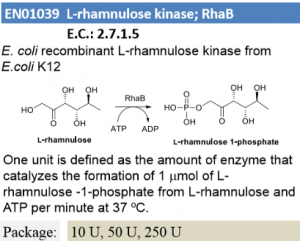 Chemily is becoming a leading manufacturer of glycosyltransferases with a selection of sialyltransferase, galactosyltransferase, and fucosyltransferase enzymes. 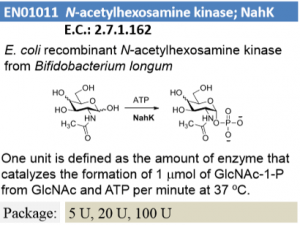 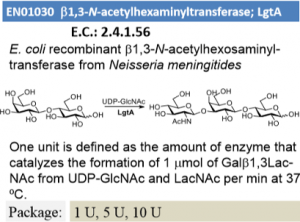 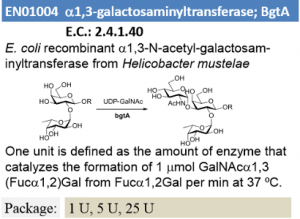 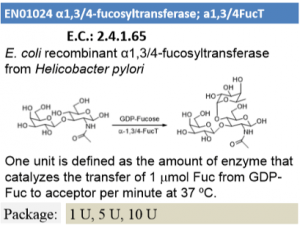 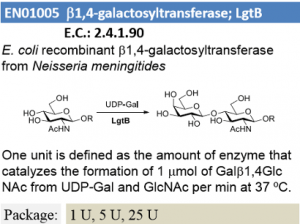 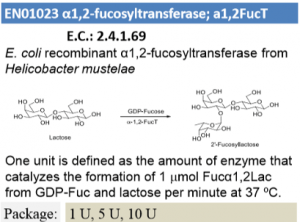 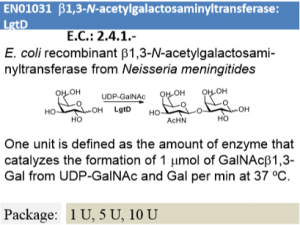 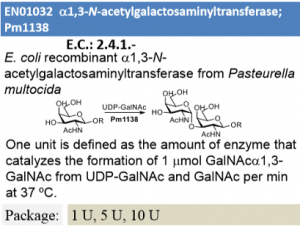 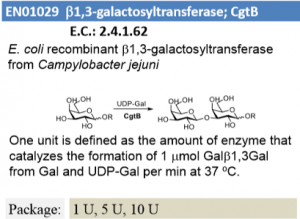 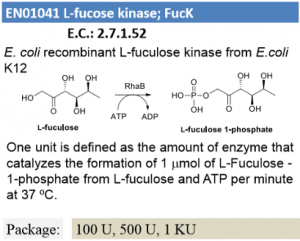 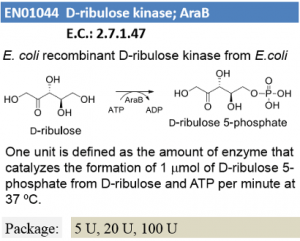 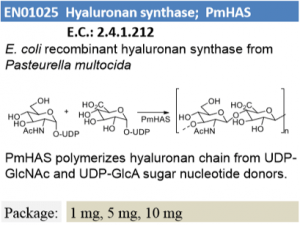 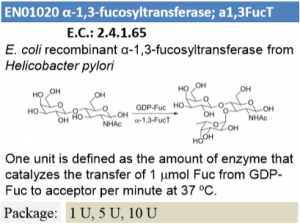 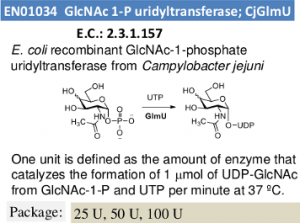 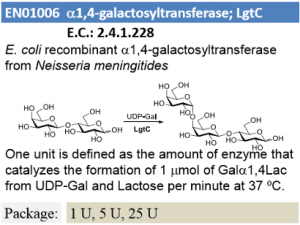 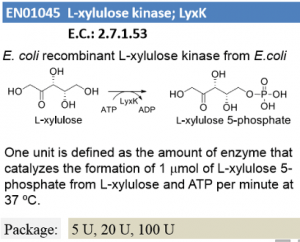 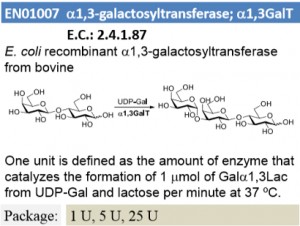 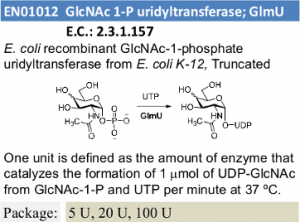 The glycosyltransferases are a versatile tool of carbohydrate chemistry, and can be used in the enzymatic glycosylation of a variety of substrates.